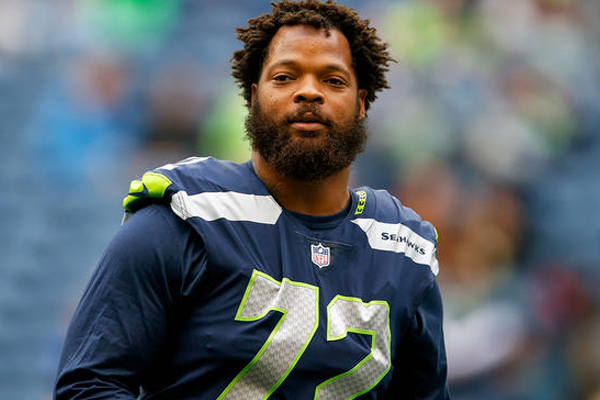 According to his attorney, Philadelphia Eagles defensive end Michael Bennett will surrender himself to the authorities today. Bennett was indicted on Friday for the felony charge of injury of the elderly. He is currently out of the country. As per Houston police Bennett forced his way through security at NRG Stadium in Houston following Super Bowl LI, specifically pushing past a 66-year-old paraplegic woman, who suffered injuries including a sprained shoulder. Bennett was told to use a different field entrance, but he pushed through the security detail to make his way to the field to congratulate his brother Martellus Bennett, who played for the winning New England Patriots. “It’s offensive to me that a man who’s supposed to be an example, a professional athlete, thinks its OK to act like this,” Houston Police Chief Art Acevedo said at a news conference. Bennett played with the Seattle Seahawks for five seasons and just signed a contract with the Philadelphia Eagles.